Mother Nature decided to turn the spigot on and we’ve been in storm mode for the last week. A little over three feet of snow blessed us and we’ve enjoyed skiing deep powder for the first time this season. This afternoon there was a break in the action, the clouds cleared and revealed blue skies for the first time in seven days. A beautiful day to be skiing good snow. 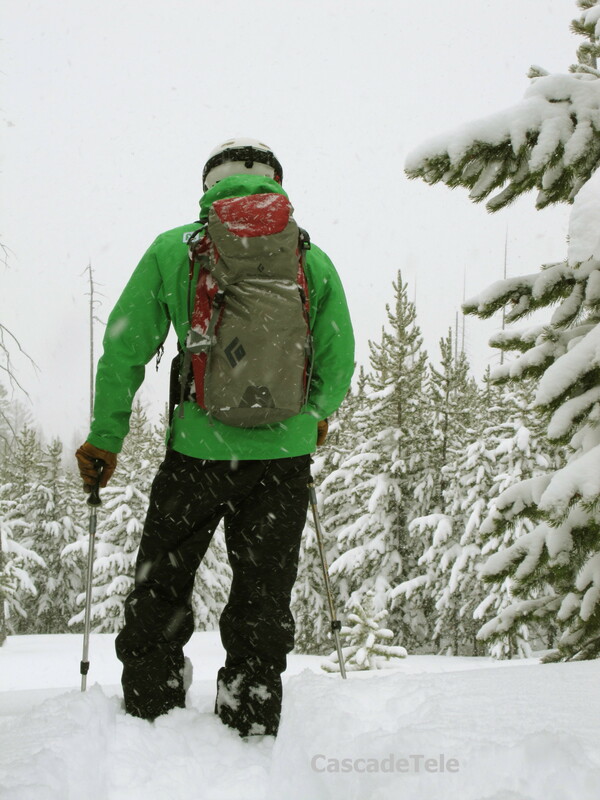 Another storm is rolling in tomorrow, so it’s back to storm skiing, and that’s ok too. 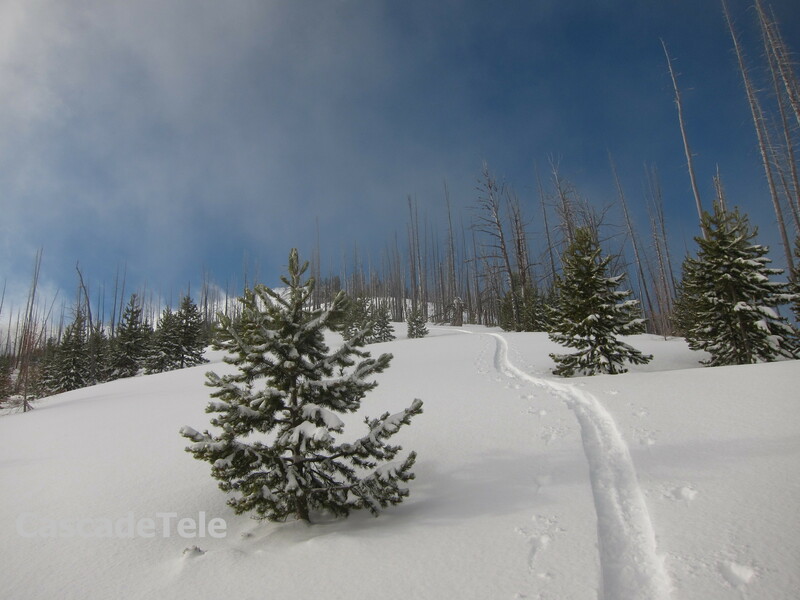 This entry was posted in Backcountry Skiing and tagged Wallowa Mountains by Lee. Bookmark the permalink.